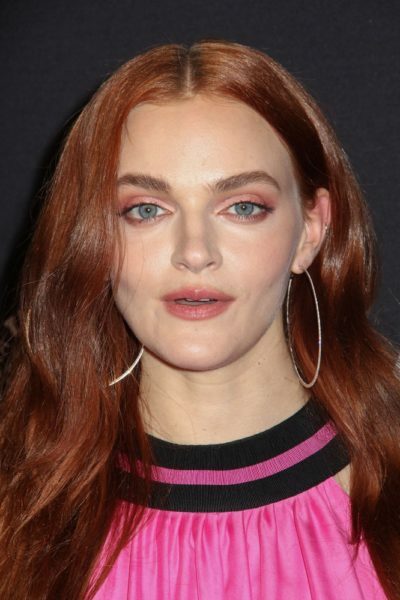 Place of Birth: Pitman, New Jersey, U.S.
Madeline Brewer is an American actress. Madeline’s maternal grandfather was Nicholas J. Facciarossa (the son of Joseph Facciarossa and Sarah). Nicholas was born in New York. Joseph was Italian. Madeline’s maternal grandmother was Joanne A. Ward (the daughter of Francis B Ward and Fidelis A. Miller). Joanne was born in Ohio. Francis was born in Ohio, the son of James G. Ward and Margaret Mary Mooney, who were from Scotland, and likely had Irish ancestry. Fidelis was the daughter of William H. Miller and Josephine A. Sahra.